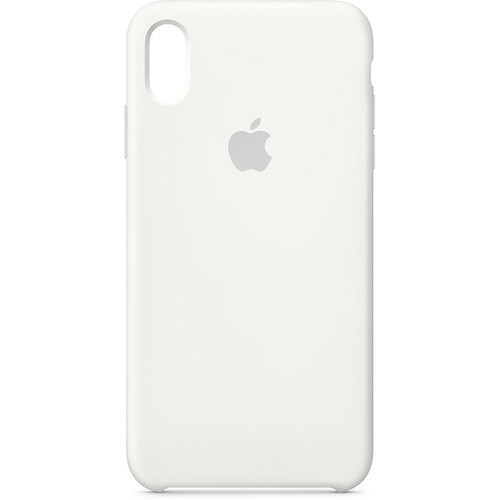 Protect your iPhone Xs Max with the white Apple Silicone Case. This case is made from soft-touch silicone and fits snugly over the volume buttons, side button, and curves of your device without adding bulk. The material is designed to repel scratches and absorbs shocks from bumps and knocks. Additionally, a soft microfiber lining on the inside of this case preserves your smartphone's finish. Additionally, this case supports wireless charging, so you don't need to remove it when your phone is powering up. 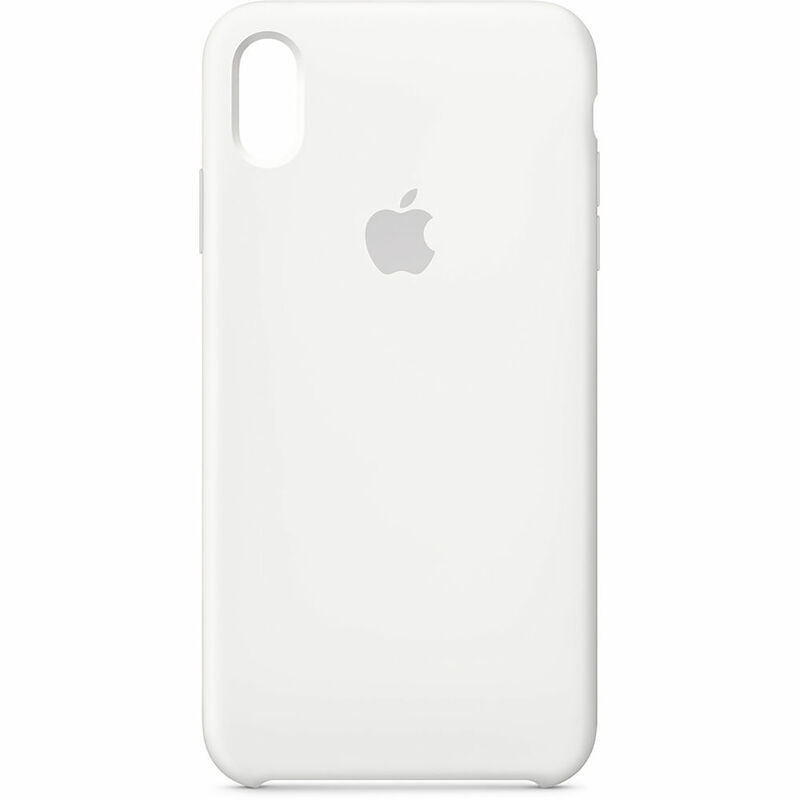 Box Dimensions (LxWxH) 6.7 x 3.4 x 0.4"
iPhone Xs Max Silicone Case (White) is rated 5.0 out of 5 by 1. Rated 5 out of 5 by Mary J from Sleek and pretty The fit was perfect!